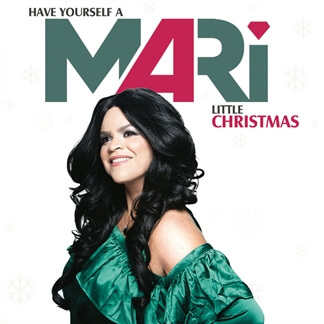 New York native and powerhouse vocalist MARi brings her own fresh style to the holiday season with her new EP, Have Yourself a MARi Little Christmas, which is now available wherever digital music is sold. This bi-lingual EP features a fresh take on MARi’s favorite Christmas classics including "Feliz Navidad," "María Sabías Que" (Mary Did You Know), "Have Yourself a Merry Little Christmas" and it blends pop, dance and Latin rhythms into a highly infectious package that’s uniquely her own. 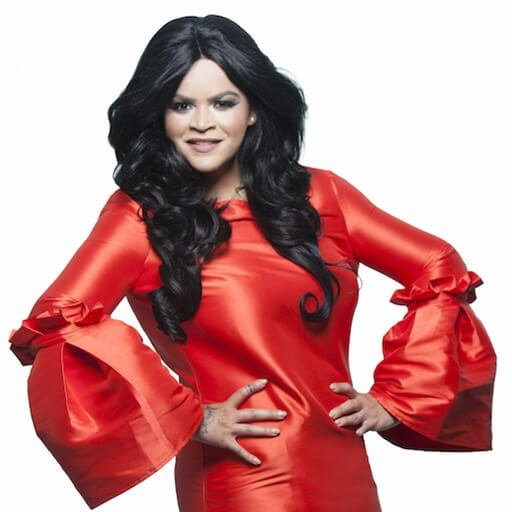 Download your copy of Have Yourself a MARi Little Christmas today on iTunes and pick up the Original Master MultiTracks for these arrangements as you plan for your Christmas services this year.